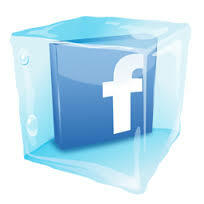 Recently when i was surfing on the net i went over an intriguing script kiddy tool named Facebook Freezer. Actually this instrument is not utilized for hacking Facebook but rather it is basically used to keep clients from signing into Facebook sounds fun ... HA HA HA yup it is !! . 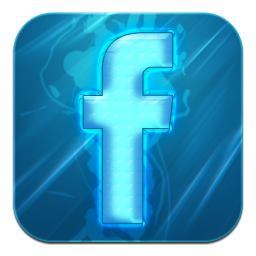 Use the directions offered underneath to keep your companions , from signing into their Facebook account. Wait and see the magic !! !! USE THIS TOOL WISELY ! !